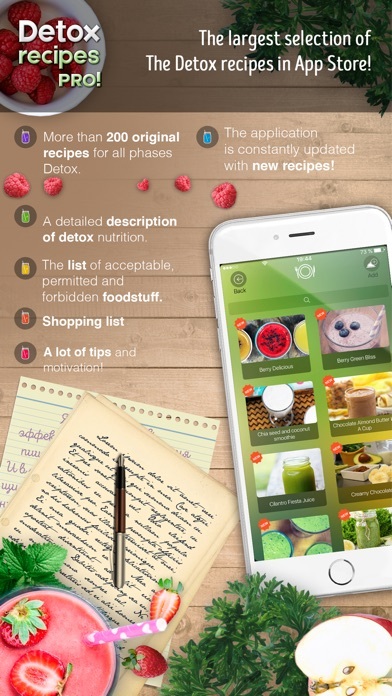 App Report for Detox Recipes Pro! - Smoothies, Juices, Organic food, Cleanse and Flush the body! Food & Drink $0.99 No App Store 2015-10-29 Bestapp Studio Ltd.
Food & Drink $0.99 No Bestapp Studio Ltd.
*** SALE 50% OFF BUY IT NOW! *** *** App#1 in 15 countries in the category Food and Drink! 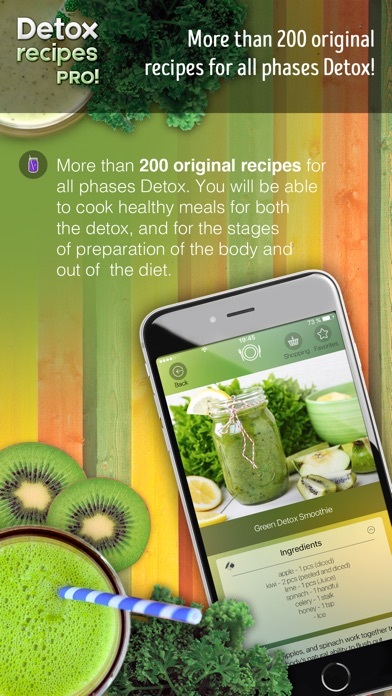 *** *** The largest selection of The Detox recipes in App Store! *** *** More than 200 original recipes for all phases Detox! *** *** The application is constantly updated with new recipes! *** *** You will be able to cook healthy meals for both the detox, and for the stages of preparation of the body and out of the diet. *** Also in Detox Recipes Pro! : * A detailed description of DETOX nutrition. * The list of acceptable, permitted and forbidden foodstuff. You will find all the foodstuff and with ease you will understand which of them can be used in meals at this stage of detox. * Ability to add a recipe! You can add a recipe to your list, as well as to send us an e-mail and we will add it to the database of recipes. * Convenient and easy shopping list from your menu! 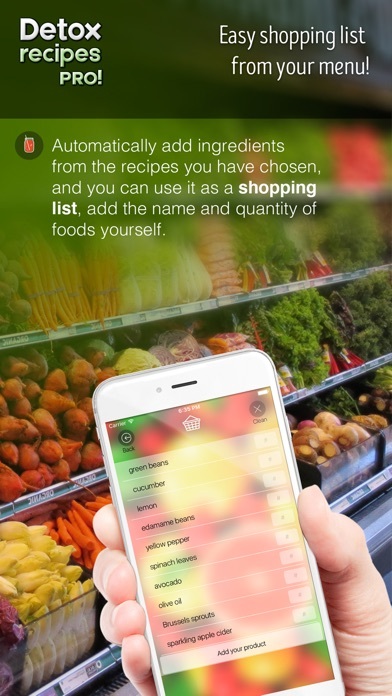 Automatically add ingredients from the recipes you have chosen, and you can use it as a shopping list, add the name and quantity of foods yourself. * A huge number of tips and motivators! Cleans and lose weight naturally! 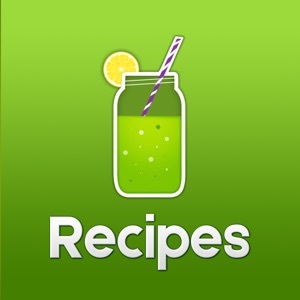 Best Regards, BestApp Studio Ltd.
Category Ranking Trends for Detox Recipes Pro! - Smoothies, Juices, Organic food, Cleanse and Flush the body!